Vision Cookies: A strain with just the right amount of sweetness and strength. 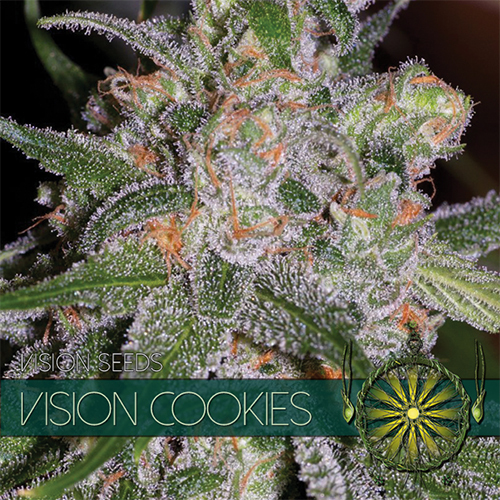 Vision Cookies will treat you to a luscious aroma and a rich fruity flavor resembling that of a melon, peach and berry smoothie. It produces beautiful sugar-coated buds packed with trichomes which only adds to the over-all yummy characteristics of this strain. 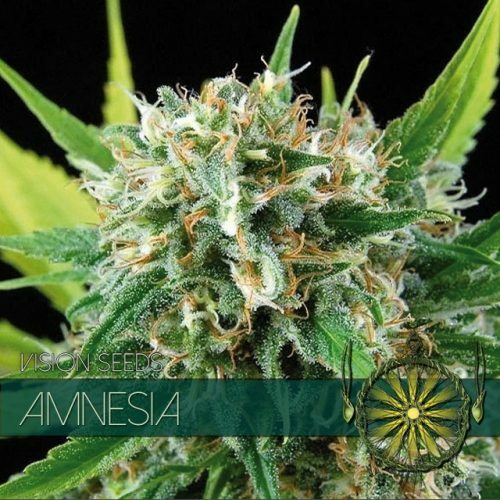 The effects are uplifting almost euphoric, ideal for stress relief. Vision Cookies is a well balanced hybrid slightly leaning towards Indica, the result of crossing some amazing Afghani and Nepalese landrace strains with Hawaiian heirloom strains. It produced beautiful sugar-coated buds packed with trichomes which only adds to the over-all yummy characteristics of this strain. Vision Cookies are very popular because they produce high yields relative to their size, high levels of THC and its fast. 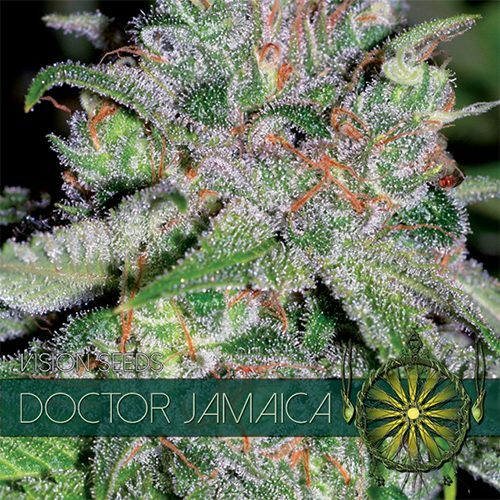 The effects are uplifting almost euphoric, ideal for stress relief but also known to be a good remedy against headaches.